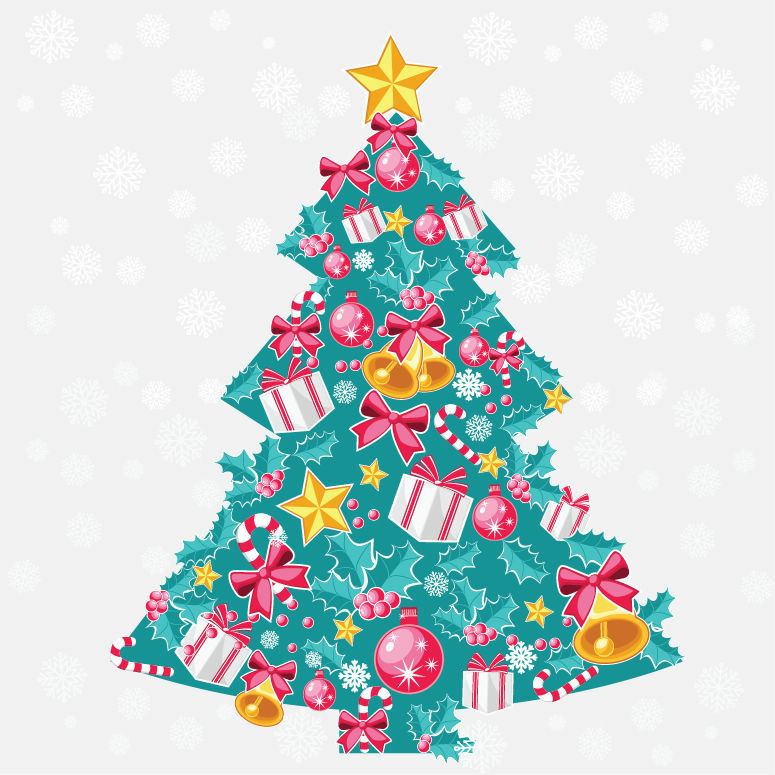 Our Festival of Christmas Trees will take place from Friday 11th to Sunday 13th December. The festival will start our celebration of Christmas within our community with light refreshments to welcome visitors to our village church. We very much hope that you will display a decorated tree. The tree can be any size, shape or colour (as long as it can get through the church door! ); traditional or non-traditional; real or artificial as long as it conveys a Christmas tree. Free your imagination! It can represent your group or organization or can be an entry by an individual, family or group of friends – the more the merrier. Please contact Rod on 01234 713374 or Ruth@joruchel.plus.com to register your tree or if you have any queries. Posted on Monday, 2 November 2015 by Editor •	This entry was tagged Events, St Michael's Church. Bookmark the permalink.